Our web design packages are often the easiest solution for small business. We work with you to pinpoint your needs, creating a unique design brief that will be used for your bespoke design. Do you want a unique and distinctive web presence, with a guarantee that no other site is the same? Do your goods or services fit poorly into a pre-defined template? Do you have requirements for special functionality or design features? Would you like a development team working directly to your specifications? 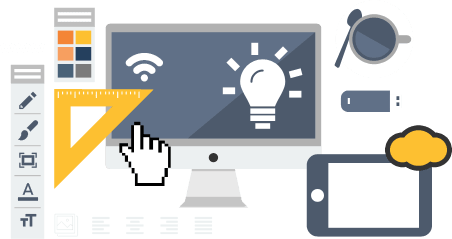 At Notting Hill Web Design, we can develop for you a distinctive website that exactly fits the needs of your business. 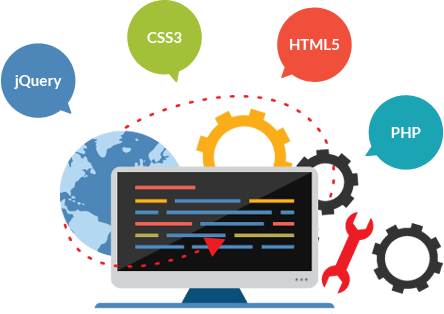 All of Notting Hill Web Design's websites come with our in-house developed, content management system (CMS). It is much more user-friendly than other available programs, allowing computer novices to manage and update their site with 'no stress', saving both time and patience. As well as the luxury of easy use, the uniqueness of our CMS offers its users higher security for their site. Our speciality is in designing, building, and managing websites for small businesses. We also have years of experience in search engine optimisation, marketing, promotion and social media. All our senior team members have small business experience, and as a result we are very well positioned to understand your needs. Working from our offices in Notting Hill, we are as happy for you to drop by as we are for you to send us an email (do make an appointment first, so we can get the biscuits in!). We believe in getting to know our customers so that we can really understand your requirements, before delivering you the website that is best for your business' needs.